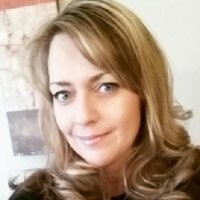 Company Name: Premiere Suites Western Ltd.
Carley Huehn is the Director of Administration for Premiere Suites Western Ltd. In this senior level position, Carley is responsible for new business development and building relationships with investors. She is also the Team Lead overseeing both Accounting and Administration to ensure investors continue to have the best property management experience possible. Carley continues to work as a Experienced Business Development Professional in Corporate Sales with Premiere Suites Western Ltd. She received her BA in Marketing from SAIT, 2011. When not working she enjoys golf, skiing, snowboarding, and travel.